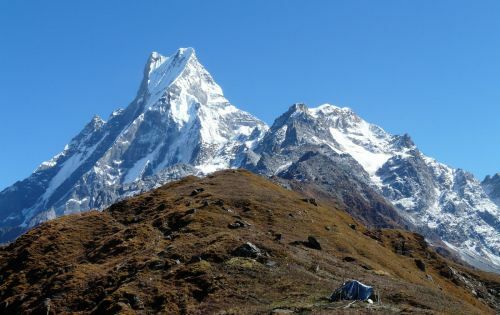 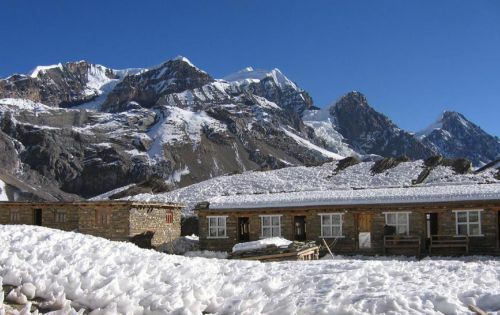 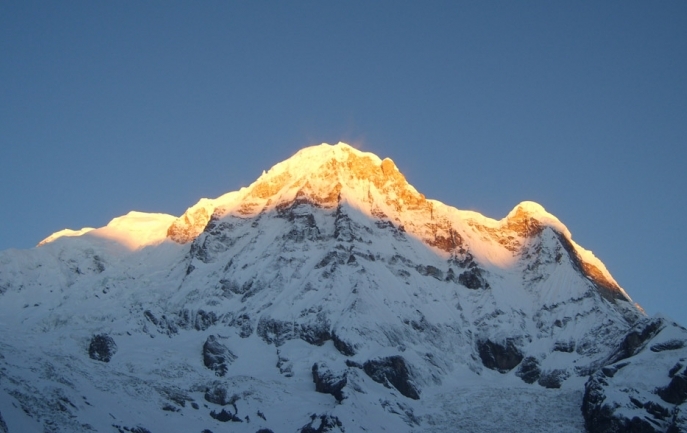 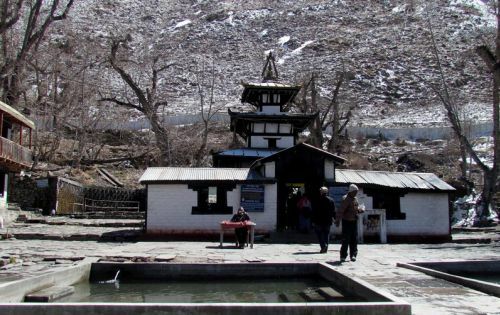 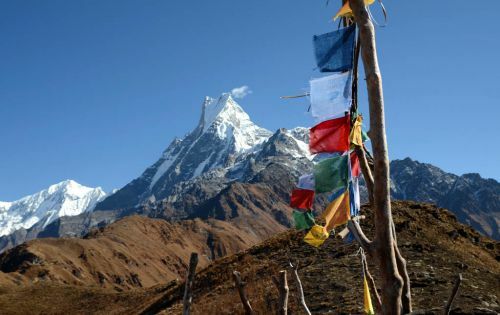 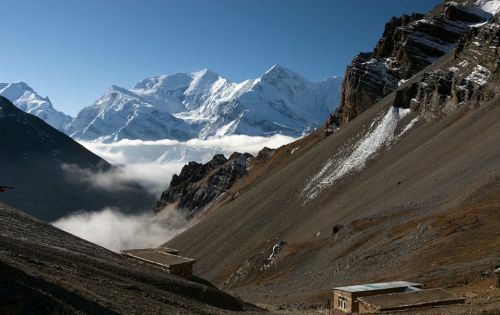 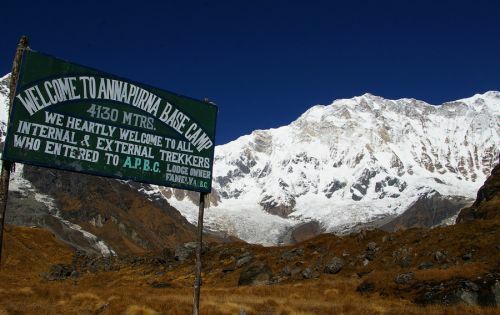 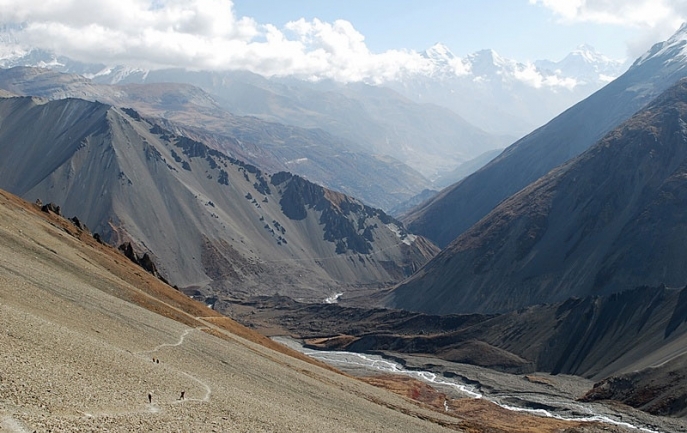 Annapurna Trekking is situated western part of Nepal offer the most popular Route for Trekking adventures. 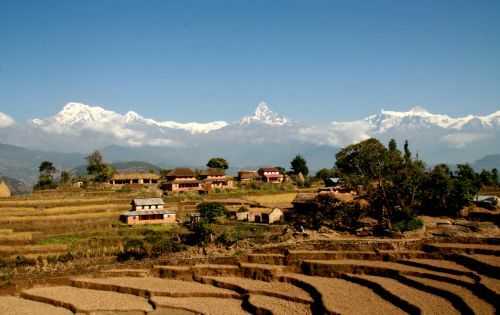 For this Region both entry and out points is pokhara. 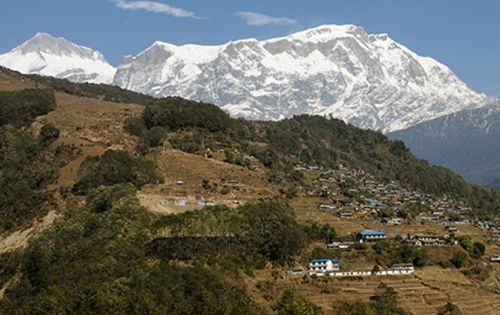 Pokhara is situated 200km from Kathmandu and which is very famous for beautiful lakes with panoramic views of Annapurna ranges. 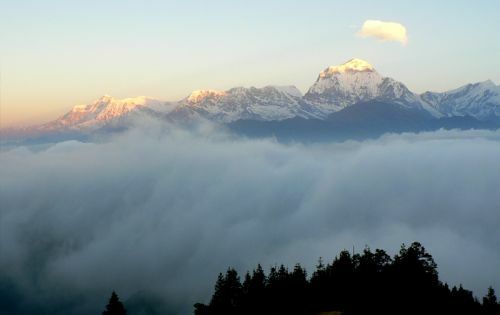 Fewa lake is its main attraction .The routes in this Area do cover some of the most beautiful villages and offer some of the finest mountain views in Nepal. 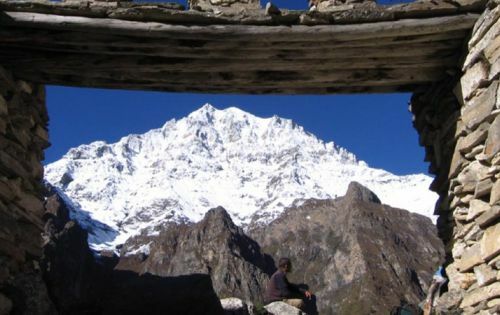 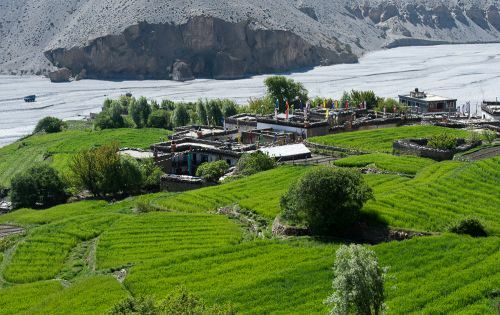 You will find different ethnic groups and cultural diversity in this region.